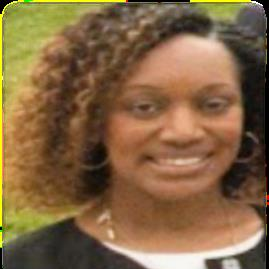 Mekisha Marshall serves as the Chief Science and Technology (S&T) Advisor at the National Maritime Intelligence-Integration Office (NMIO) on Maritime Domain Awareness (MDA) and intelligence. In this capacity, she advises the Director of NMIO by engaging academia, think tanks, the private sectors, and foreign governments to understand the implications of emerging technologies that have the ability to produce new threats or challenges in the maritime environment; or, conversely, those that offer new opportunities to improve maritime security. Check out the incredible speaker line-up to see who will be joining Mekisha.